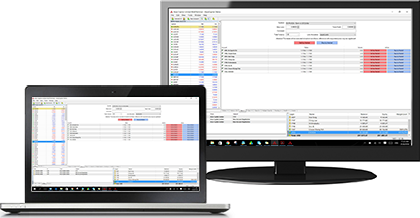 A solution powered by Metatrader for professional traders to manage multiple accounts simultaneously and efficiently. MT4 MultiTerminal combines great functionalities that allow effective trading with exceptional usability. Connects up to 128 accounts for easy management and trades can be placed collectively or for individual accounts. View detailed statistics and have full control over trading transactions on every account.